Bathroom Installation, Design, Refurbishment & Repair! Are you looking for a local bathroom installer to fit a new bathroom suite in your home? Even if your just looking to replace your old tub or need someone to point you in the right direction with a bathroom remodel our tradesmen are here to help. Simply request a free quote by posting your job using our quick and simple form. Compare up to 3 quotes and save time and money. All our quotes are obligation free so you get an idea of the costs upfront. Getting quote from 3 local bathroom installers will not only save you time and money but will allow you to find a tradesmen with a good rating online to get the job done right. So what are you waiting for post your job now. 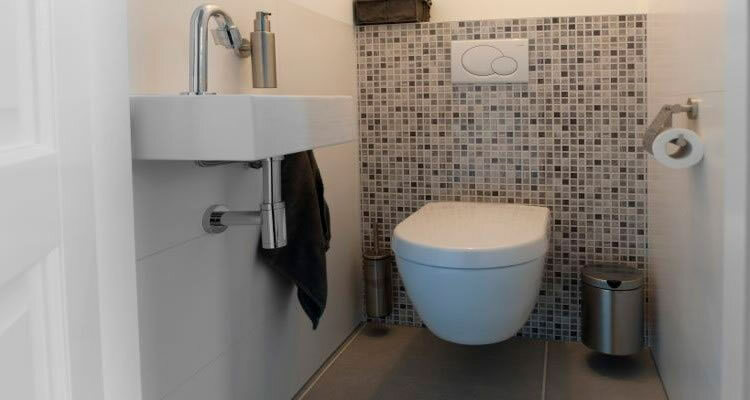 Bathroom specialists can help you by offering the very best designs from experts, right through to repair, refurbishment and complete installation with supply of all the products, fittings and accessories. Designing or redesigning your bathroom can be a daunting prospect for most us, though most jobs are within the scope of those with really good DIY skills, the vast majority of us will employ a local plumber or bathroom specialist company. The bathroom is one of the most important rooms in your home, and can be both beautiful and functional at the same time. With some careful planning and professional advice from a reputable bathroom design company, it's possible to transform an uninspiring room into a beautiful room that can even enhance the value of your home. Before you can begin planning, you need to find out how much space you have available in your bathroom. 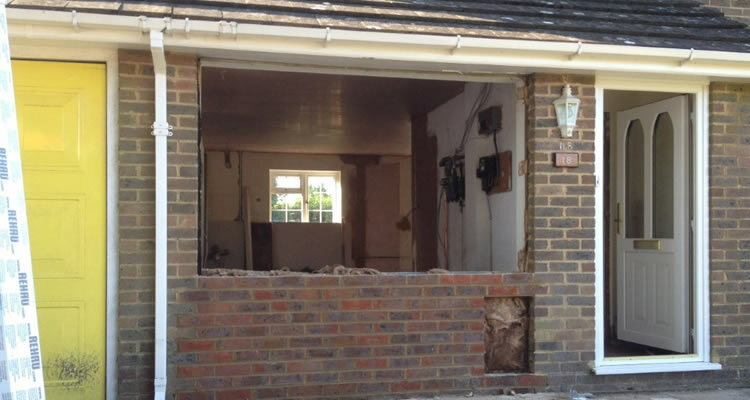 Is there enough room to fulfil your requirements, or should you really be thinking about extending the existing bathroom or perhaps even redesigning your home and using a larger room such as a spare bedroom for your bathroom. Next, before you consider the appearance of the bathroom, you should consider the practical issues, deciding what you need in terms of size with regards to bath, shower, storage space, radiators or towel rails and WC. Also, before you get involved in an expensive complete bathroom installation, consider whether a bathroom refurbishment will make more sense financially. There are companies which specialise in refurbishment and repair, transforming your bathroom at a fraction of the price when compared to fitting a completely new bathroom from scratch. Often the company you choose to help you design your bathroom will also fit or repair your bathroom, but sometimes it can make sense to purchase all the fittings and materials and pay a local plumber to fit on your behalf. Whichever method you choose, it is vitally important to choose the correct company. The single best way to choose a bathroom specialist or plumber, is to get recommendations from family or friends, those who you know and trust, that have had similar work done. You can then check out the standard of the work that has been done and find out first hand what the experience was like. Sometimes of course this is not an option, so you need to check out the Yellow Pages, local trade directories and of course websites, like this one! Essentially the tried and tested way to find a local bathroom fitter is to contact at least three companies and invite them to your home to explain their services and provide a quotation for the job. 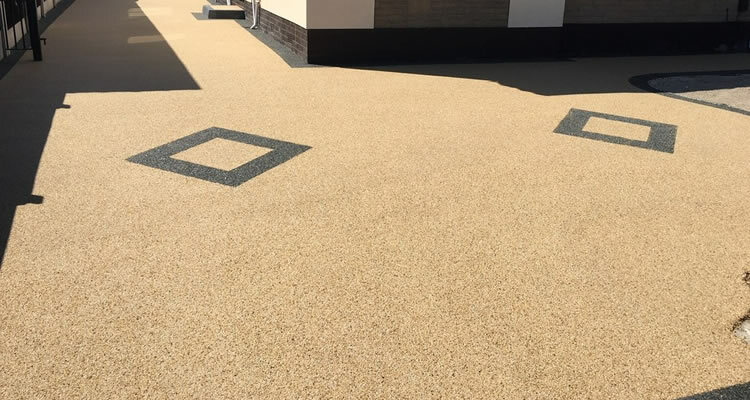 It is important at this stage is to ensure you give each company exactly the same specification in terms of materials and fittings, so you can compare like for like. Once you decide on a company or tradesman, always take up references and check for liability insurance and any trade or professional membership. ant a new bathroom installing or an existing one refurbishing, simply choose the closest job type and we will get started and match you up locally. The cost of bathroom fitting jobs will vary depending on whether a simple replacement, for example removing an old sink and installing a new similar unit in the same place - or redesigning an entire bathroom and moving sinks, showers, toilets and baths to different positions. When comparing costs, always check on whether or not the bathroom fitter is responsible for removing the old units and waste, if they don't include waste removal, you will have to factor in the cost of hiring a small skip. Also be aware that when removing bathroom units, if the fitter discovers your pipework is damaged or very old, it may need replacing at additional cost. Remember also to check whether tiling is to be included in any quotation as existing tiles may be damaged when removing old bathroom furniture. If tile work is needed its best to choose an experienced tiler, who can complete the job more quickly and save you money in the long run. 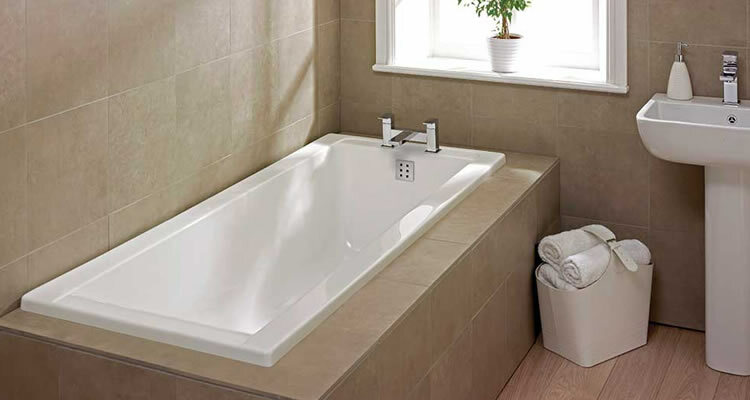 Typical bathroom jobs such as removing and disposing of the old basin plus installing a new basin start from around £70 and can cost up to £120 in some areas with the job taking around 1 to 2 hours. Removing an old toilet and fitting a new unit in same position costs from around £75 to £140, removing and installing new bath is typically £130 to £220. labour costs for bathroom tiling can range from around £400 for a small bathroom up to £1,400 for a large bathroom and will generally take a few days to complete. Average labour cost of complete bathroom renovation starts from £2800 up to £5000 this includes removal and fitting of new bath, shower, pedestal basin, toilet and associated tiling and finishing. This is for a conventional bathroom. Luxury bathrooms are generally not much more expensive in terms of labour, but the fixtures and fittings can be considerably more expensive such as free standing baths, power showers and designer cubicles or wet rooms/areas, plus high end designer sink units, bidets, matching toilets and more expensive tiles.